Add to addiction a mental health disorder or what is known as a co-occurring disorder and the ability to overcome one’s addiction or recover from both illnesses may seem that much more difficult. Someone that has co-occurring disorders such as addiction and mental health are known to have a dual diagnosis. Dual diagnosis is a term used to describe people with mental illness who have coexisting problems with drugs and/or alcohol. 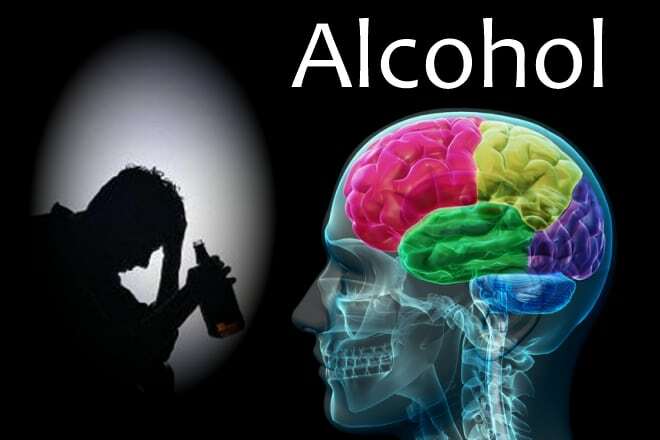 According to NAMI (National Alliance on Mental Illness), more than one-third of all alcohol abuser and more than one-half of all drug abusers are also battling a mental illness. Therefore, it is vitally important when seeking treatment for addiction or chemical dependency that the patient or the patient’s family find a substance abuse treatment center that specializes in dual diagnosis. This is the case because often the mental illness or co-occurring disorder does not truly become noticeable until the person is removed from using substances. Depression. An estimated 19 million American adults are living with major depression. Many of them also have alcoholism or a substance abuse illness. An example of this would be Robin Williams, who received drug treatment several times in rehab for alcoholism and cocaine yet eventually committed suicide due to what his family claims was an ongoing battle with depression. Anxiety or Anxiety Disorders. Anxiety disorders are a group of mental disorders characterized by feelings of anxiety and fear, where anxiety is worry about future events and fear is a reaction to current events. These feelings may even cause physical symptoms such as sweating, racing heart, light headedness and shakiness. About 20 percent of the population are effected by anxiety disorders at any given time. Bipolar Disorder. Bipolar Disorder is a mental illness, also known as manic depressive illness, which causes shifts in mood, energy and ability to function. These alternating periods of elation and depression are much more severe than a normal person’s change in mood and can often be dangerous if unregulated through medication. If you or someone you know is suffering from a drug and alcohol addiction or may suffer from a co-occurring or dual diagnosis disorder and is in need of treatment, please call us for help. Maryland Addiction Recovery Center offers the most comprehensive addiction treatment in the area. If we aren’t the best fit for you or your loved one, Opiate we will work with you to find a treatment center that fits yours needs. Please feel free to call us at (410) 773-0500 or email our team at info@marylandaddictionrecovery.com. For more information on all of our drug and alcohol addiction treatment services and resources, please visit our web site at www.marylandaddictionrecovery.com.